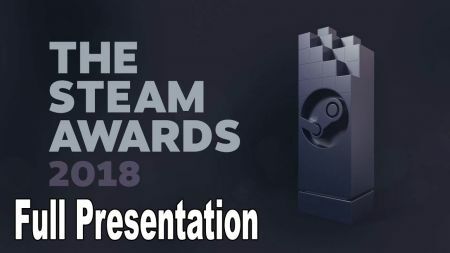 Steam hosted its third annual Steam Awards to celebrate the most popular video games on the digital distribution platform in 2018. Voting first opened Dec. 20 alongside the platform’s annual winter sale and stayed open for two weeks to allow Steam users to vote for their favorite contenders. Users who participated in the voting process earned a digital set of trading cards to display on their profiles. Awards were handed out Friday across eight different categories including “Game of the Year” and “Better with Friends.” Each category featured five nominees, save for the highly contested category of “Best Developer,” which saw 10 different contenders. Several big names made their appearances on each category’s list of contenders, including the latest Assassin’s Creed and Tomb Raider titles. Among the winners, PlayerUnknown’s Battlegrounds earned the award of “Game of the Year” as one of the platform’s top-selling games throughout 2018. Below is the complete list of winners from the 2018 Steam Awards.